When we were planning our wedding, we went back and forth on whether to hire a videographer. We ultimately chose not to. This decision led us to place even more emphasis and value in our photos, since they would be exclusively capturing and preserving the memories of this special day! We knew Sarah was the perfect photographer for us when we saw her website. Her gallery showcased photographs that were artistic and expressive, ones that used the lighting and natural environment in unique ways. All of her photos, whether candid or styled, conveyed the emotions that were being felt in that captured moment. When we received the photos from our wedding, all of our hopes and expectations were met - and exceeded! Our final gallery included an incredible mix of photos that, together, captured us and told the story of our day. We were especially impressed that Sarah managed to photograph every single component of our day, from the venue and decor to the dancing and festivities! The greatest thing about the final photos, though, is that they so clearly capture the emotions of our wedding day. 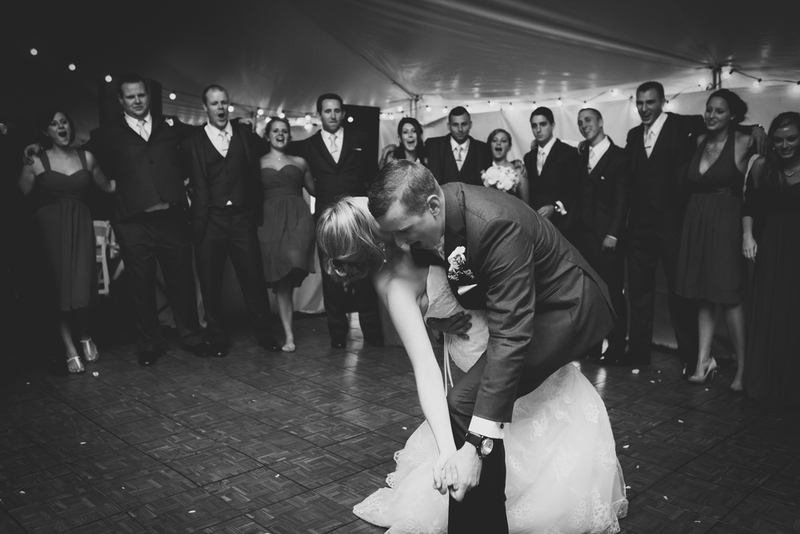 Looking at them takes us back to the moment and to the love, joy, and happiness that abounded. Sarah has an incredible skill for this work - to produce photos that are so expressive and joyful is an amazing talent. We were very fortunate to have her document our wedding, and also to have her wisdom and expertise afterwards as we created our wedding album. Not only are Sarah's photos incredible, she is also wonderful to work with. She takes time to get to know her couples, and really works to make their unique personalities and love stories shine through in her work. We would recommend Sarah to any and every soon-to-be married couple looking for photos that truly capture the essence and emotions of their love story! You won't be disappointed! When we started wedding planning we knew choosing a wedding photographer was one of the most important choices. Sarah did not disappoint! She made everyone comfortable while taking photos and was able to capture great candid moments from the wedding day. The day was beautiful for the time of year but it became windy. Sarah was able to get all our photos in regardless of the wind being a challenge. Our wedding day went by so fast but I can always relive the moments through our photos thanks to Sarah's talent. When we first contacted Sarah to discuss our wedding details, she already had our first choice date booked. After only a slight bridal crisis moment, my husband and I decided to change our wedding date to one that Sarah had available because we had already fallen so in love with her style through several friends weddings. We are both SO glad that we did. We loved every second of our wedding day. It went by so fast that it all felt like a blur. 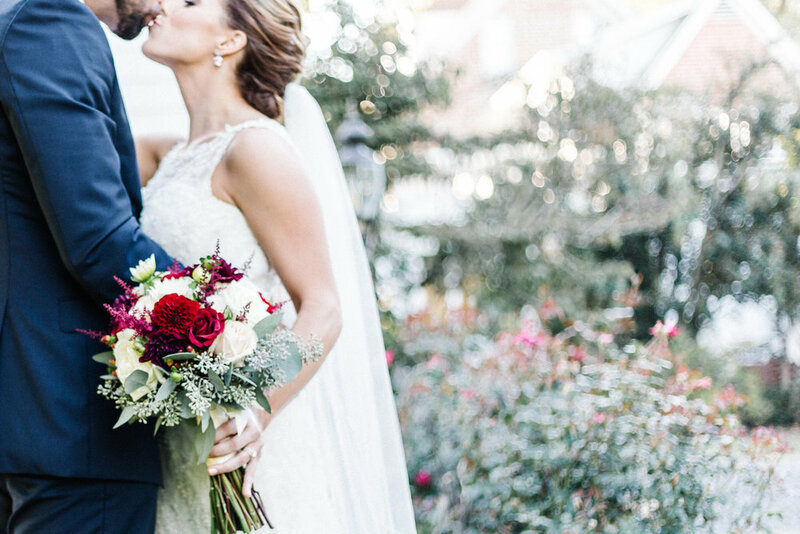 Thankfully, Sarah captured the day with such incredible talent that every time we look at the photos, we have the chance to relive some of our best moments! She didn't miss anything and was a blessing to share our wedding day with. We recommend Sarah to everyone! day and spoke of us in the most beautiful way. Her writing shows her passion and love for what she does while capturing the couple and the day in the most spectacular way. Sarah is wonderful and so easy to work with. She makes you feel comfortable (even when it is just the two of you). We could not have envisioned pictures more beautiful and the love she showed between us will forever be cherished. We are so thankful and would recommend her to anyone a thousand times over. Sarah and I were in the same Fine Arts program in college, and after seeing her beautiful photography I knew, whenever I got married she was going to be the one to capture my day. So two years later, the minute we signed our contract and locked in our wedding date, I immediately contacted her, she had her entire month booked, except for our date, thankfully! Sarah will always get my recommendation to any couple in search of the perfect photographer! She is so incredibly talented, and can capture those beautiful moments between two people so effortlessly. She makes you feel so comfortable in front of the lens, which can be intimidating at first, but she's able to make you somehow forget about the camera and be in the moment with your other half. Even my family members commented on how great she was and how well she worked together with our videographer. Not to mention our beautiful hard bound photo book, she chose the most perfect collection of pictures from our day that truly takes us back to each moment when we look through it time and time again. I feel so lucky to have worked with her, I'm so proud to share our photos with family and friends. 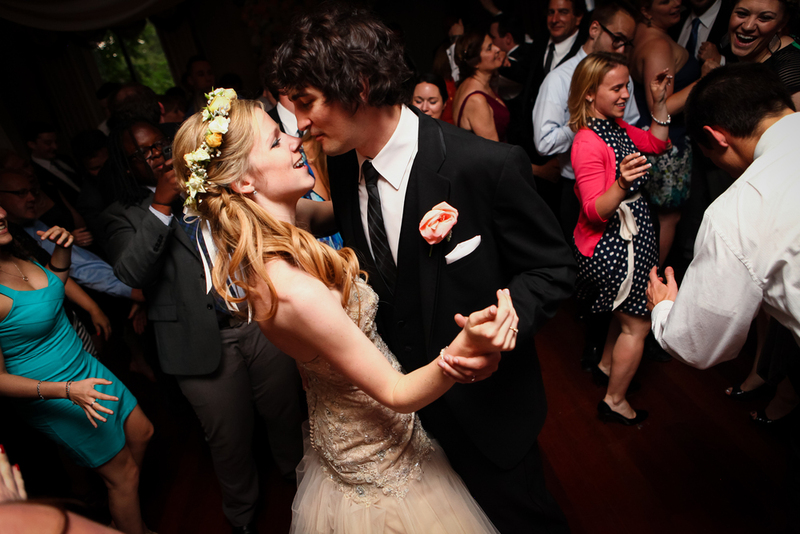 Thank you Sarah for capturing one of the most important days of our lives so beautifully! After seeing the beautiful photographs that Sarah had taken for one of my friend’s wedding, I knew that when I got married, I wanted her to be our photographer. With my husband’s work, our wedding date couldn’t be decided far in advance, but Sarah was so flexible in making sure that she would be our photographer. Once the big day arrived, she did an amazing job capturing all of the special moments. She is so talented in making you feel at ease, and giving you small directions that result in candid moments that truly capture the love and emotion you are feeling that day. In addition, her blog post about your wedding shows you how much she cares, and allows anyone who looks at it to feel how special the day was, and really makes them feel like they were there. You can really tell that Sarah loves what she does, and your photos will show that. Every single one shows a special detail, true smile, laugh, and loving look. I will cherish these beautiful photographs forever, and be able to look back at them and be instantly placed right back in that moment. Thanks again for everything, Sarah, and we can’t wait for you to capture many more special moments in our life! Sarah was an absolute joy to work with for our wedding. I have told countless people that she was the best money that we spent. There truly wasn’t a picture she took that we didn’t like. From our first email conversation, she was easy to work. She made us feel very comfortable and at ease during the engagement pictures. The day of the wedding, she was amazing. Having her there was like having another friend spend the day with you. I could not have been any more pleased with Sarah on a personal level and her work. The proof is in the photos. 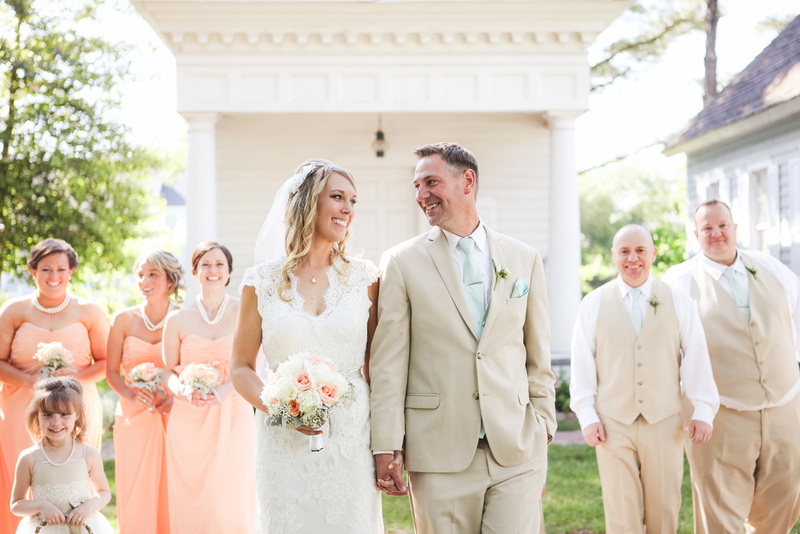 "Sarah was so comfortable & easy to work with since the moment we shared coffee at our house to discuss our big day. We felt confident instantly that she knew exactly what we were looking for & sure enough we were right! We barely knew she was there on the day of our wedding, but Sarah managed to capture every moment perfectly!! We highly recommend Sarah for any event she's beyond talented and will deliver you with the most precious keepsakes to cherish forever!" It was so fantastic to have Sarah as the photographer for our wedding. I have never felt so at ease in front of a camera! Sarah has a very unique, artistic eye and it shows in her work. She is very professional, but also genuine and extremely kind. My husband and I felt very lucky to have her capture so many wonderful moments on our big day.